KENOSHA – The Mary Lou and Arthur F. Mahone Fund, along with the City of Kenosha, is pleased to announce the 2017 Lincoln Park Live Music Series, kicking off with a blues concert by the Ivy Ford Band at 6:30 p.m. Wednesday June 21. Five free concerts will be held on Wednesdays in June, July, August, and September in Kenosha’s historic Warren J. Taylor flower garden in Lincoln Park, located at 22nd Avenue and Martin Luther King Drive. The concert venue opens at 5:30 p.m., with shows at 6:30 p.m. Ivy Ford, age 23, brings a refreshing yet classic face to the blues. Ford has opened for Buddy Guy and played alongside blues greats including Toronzo Cannon. Ford fronts her own bands and handles her cherry red, Epiphone-339 in such a way to make anyone tune in to what she has to say. Two decades ago, Lincoln Park Live launched a showcase musical event in Kenosha’s largest park with great success. Now, in its third season of re-creation, it is set to return with a strong selection of jazz, salsa and rhythm & blues concerts. 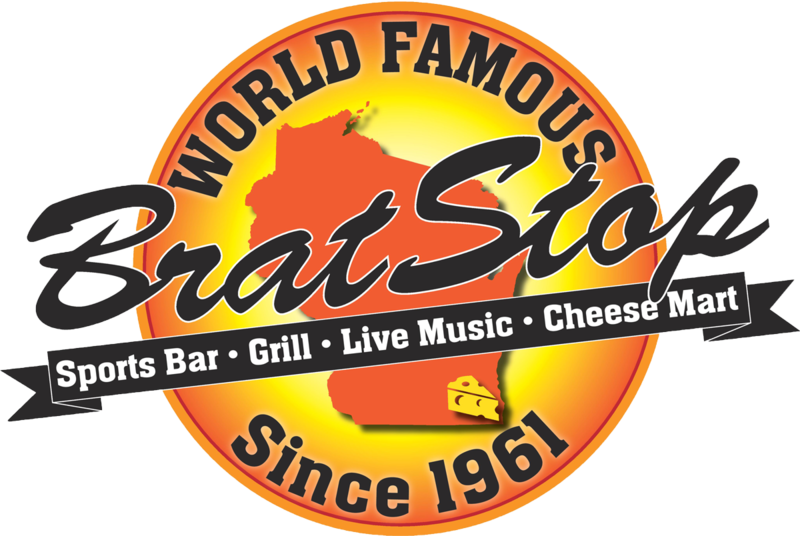 Musical groups include both local and regional music acts from northern Illinois to Milwaukee. New this year is an option for businesses or organizations to host a hospitality area. For further information, contact Keith Bosman at 262.705.3186; or for event sponsorship information please contact Tim Mahone at 262.654.2412. Food and beverages are available for purchase from Mangia and Public Craft Brewery. Lincoln Park Live is proudly supported by the Kloss Foundation and the Kenosha Community Foundation. 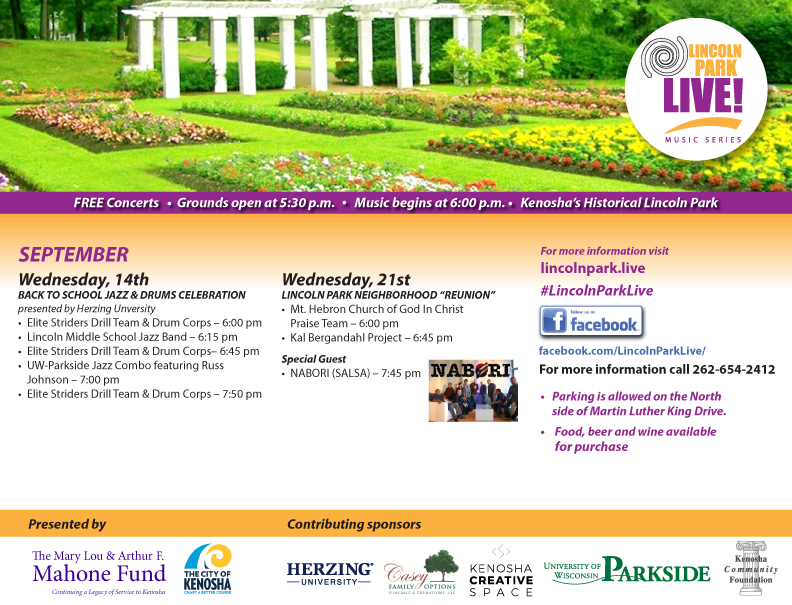 KENOSHA – The final concert of the 2016 Lincoln Park Live Music Series has been postponed from tonight to 6 p.m. Sept. 28. 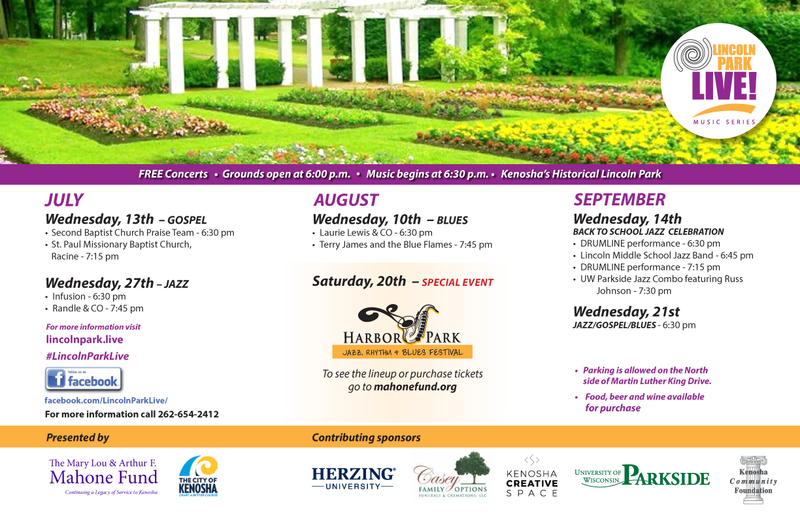 The concert – presented by the Mary Lou and Arthur F. Mahone Fund and the City of Kenosha– features the salsa sounds of Nabori in Kenosha’s historic Warren J. Taylor flower garden in Lincoln Park, located at 22nd Avenue and Martin Luther King Drive. Lincoln Park Live is proudly supported by Herzing University, the Kenosha CommunityFoundation, UW-Parkside, Kenosha Creative Space and Casey Family Options. Parking is allowed on the north side of Martin Luther King Drive. Food, beer and wine will be available for purchase. Nuevo En El Solar” released in 2013 is an eight-song recording displaying a higher level of musical sophistication by Nabori. The still powerful stories are now told over arrangements by the likes of pianist Andy Guzman (Mulenze) and Venezuelan pianist Willie Melo that underscore Nabori’s well thought out evolution. This album promises to fuel the band’s growth as a regional/national salsa powerhouse. Nabori has already been featured in regional venues such as The Chicago International Salsa Congress, The St. Louis Salsa Congress, and the electrifying Voodoo Lounge in Kansas City, MO.  City of Kenosha Commission on the Arts letter of support to Lincoln Park Live! The City of Kenosha Commission on the Arts would like to extend our support to your efforts as you move forward with your plans for Lincoln Park Live 2016. This is a great example of bringing arts and creativity into the lives of residents and youth, enriching communities and neighborhoods in Kenosha. We, acting as a City Commission, are glad to attend the events and promote the events through our respective networks to broaden the base of attendance and the reach of your programs. Continue reading City of Kenosha Commission on the Arts letter of support to Lincoln Park Live!